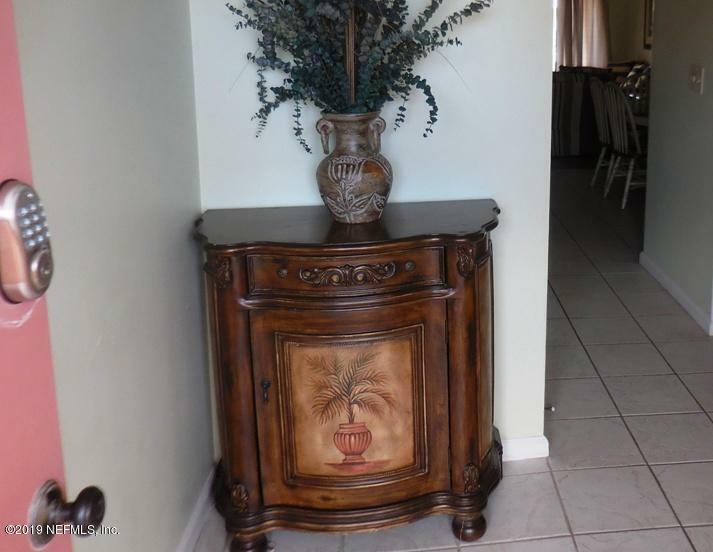 Beautiful 2/2 Townhouse style condo with views of the ocean from the living room & master bedroom balconies. 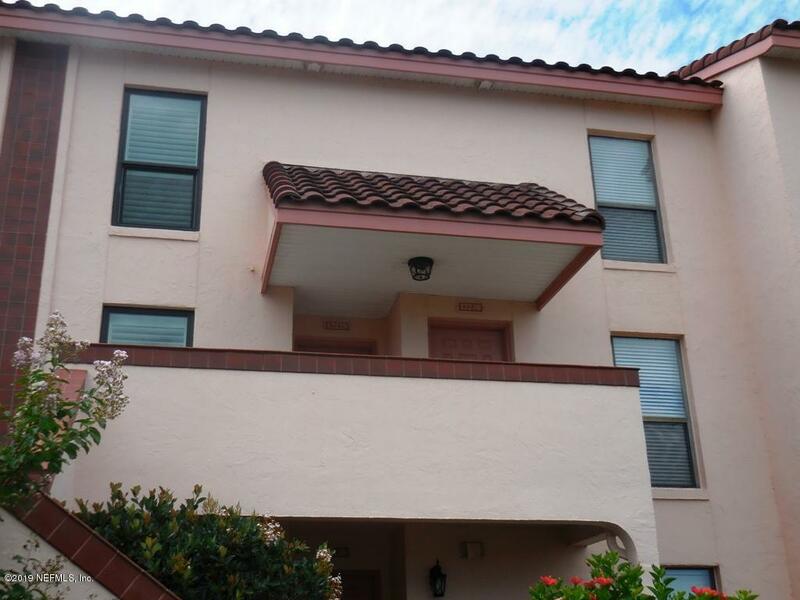 Completely remodeled recently, upgraded appliances, fully furnished & equipped, HD TV's, and more. 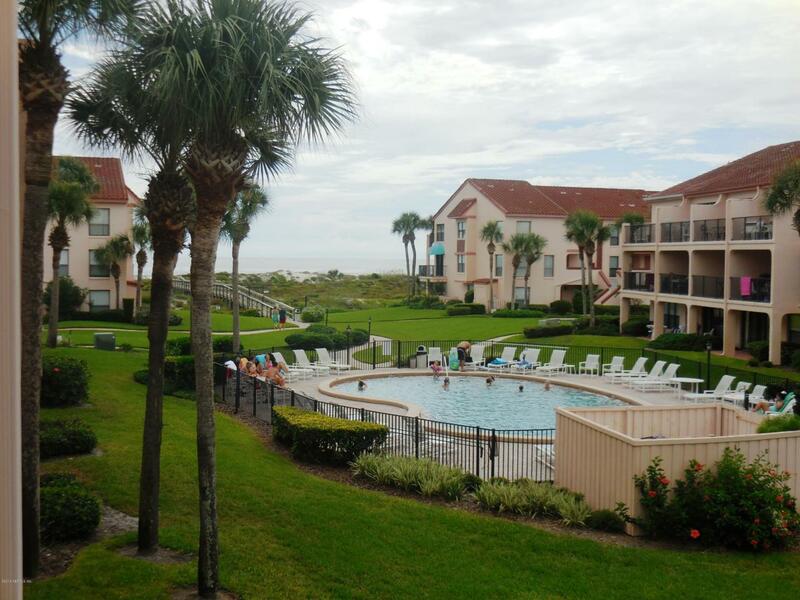 Sea Place is one of the largest resort condominiums on the beach with many amenities and close to shopping & a great stretch of Anastasia Island's white sand beach. 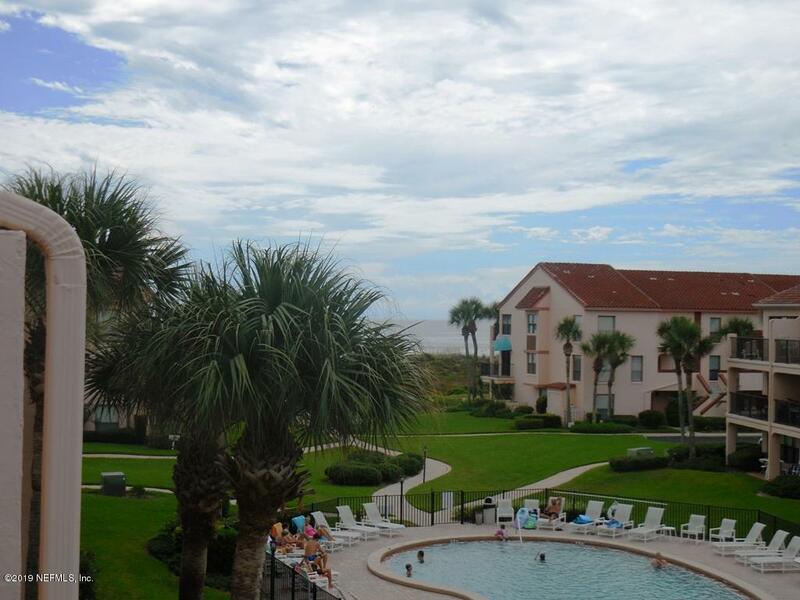 Amenities include a pool by the ocean and a community pool with clubhouse and basketball, racquetball & tennis courts.